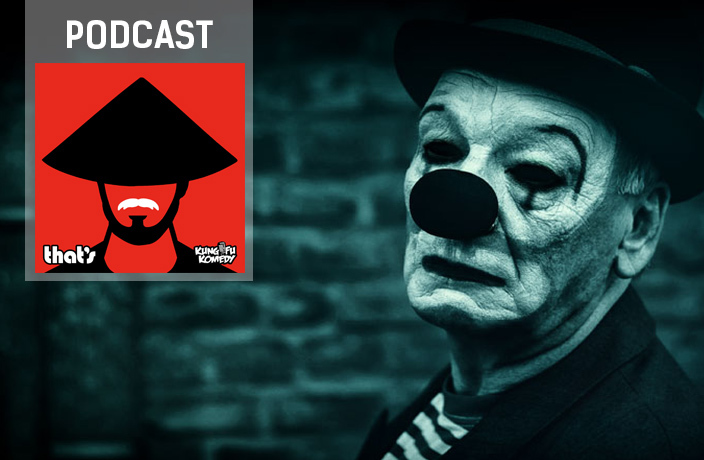 The Kung Fu Komedy podcast is back! After a brief hiatus, they've released brand new episodes and are mixing things up to discuss the latest stories from around China. Episode 101 addresses KFK's comedy club shutdown. Andy breaks the news about the comedy club shutting down, and cannot understand the mystery man Chow Yun-Fat.